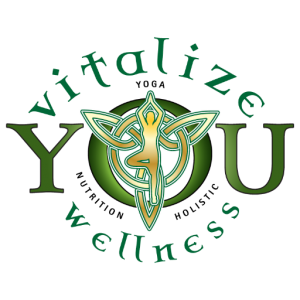 Vitalize You is ready to help you take control of your life! If you are ready to make a commitment to your health, you have come to the right place. The issues I had from autoimmune were extremely difficult to handle. These issues included spawning new invisible diseases until I was UNABLE to move. That’s right. 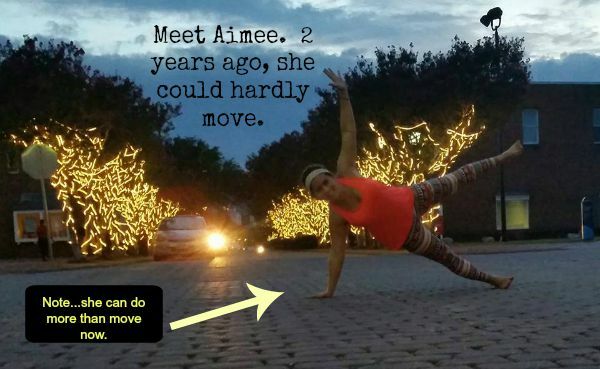 I could hardly move. My hips had gone out, and I was in the worst pain I had ever felt in my entire life. My skin was on fire from fibromyalgia and I could not sleep at all. It was a horrible way to try to live. Around that time I found research indicating that phytotherapy, or plant based supplements, could in fact help me balance my gut health. I believed that I had discovered the “root” of my health problems after many long years of research. I did not give up, and I made a plan. Let me assure you, there is NO such thing as a quick fix when you are dealing with intestinal issues that come from autoimmune diseases such as Hashimoto’s. It needed to be a lifestyle change for me, and the need to get well had to outweigh the temptation of bad food. So I made a hard decision, but it was the absolute best decision I could have made. I was getting well no matter what it took!! Are you there yet? Have you come to the point that you are ready to commit to your wellness? If the answer is YES, then I have some options for you. Option 1, Decide whether you prefer group coaching or online self-paced courses. Read more about that here <<< Click link. This program is for the professional minded woman who does not have the self-confidence needed to move forward in life and lacks self-esteem, takes a long time to make decisions and has previously been afraid to step into their own power. But not anymore. Increased light in their lives to shine on new ways to move forward. Move from scarcity mindset to abundance and gratitude. Option 3, 4 Weeks to Wellness Online Coaching course. I created this program specifically for my long-distance clients who needed more! They needed step by step action steps that would really help them no matter where they were in their health and wellness journey. This course is truly about finding out who you are. We cover how to add movement into your life, why sugar might be sabotaging your health, how to create a healthy routine in your life, what journaling can do for you, and what self-care really means…plus so much more!! You even get the bonus option and everything I add from the day you buy for life, is yours! That means, if the price goes up because I add more material, you still get access for life without paying any more!